With the regular season past its sunset, organizations around the league are making decisions on what their tomorrows will look like. The Kings have fired their head coach. As have the Cavs. The Grizzlies took things one step further, not just canning their coach, but demoting their GM and moving another top level front office person into an advisory role. While these organizations are taking action, however, the Lakers have had action taken against them. Magic Johnson’s resignation was a kick to the stomach regardless of how good (or not) he was at his job. Relaying his decision to the media before his boss and flashing his signature smile while cracking jokes at the expense of the organization he just left high and dry was an act that, even if not in malice, could easily be construed that way. An exit strategy was needed, but ignored in favor one more grab at the spotlight. Magic Johnson was the pilot of the plane, but hit his ejector seat while letting all the passengers on board fend for themselves. This brings us to Jeanie Buss. 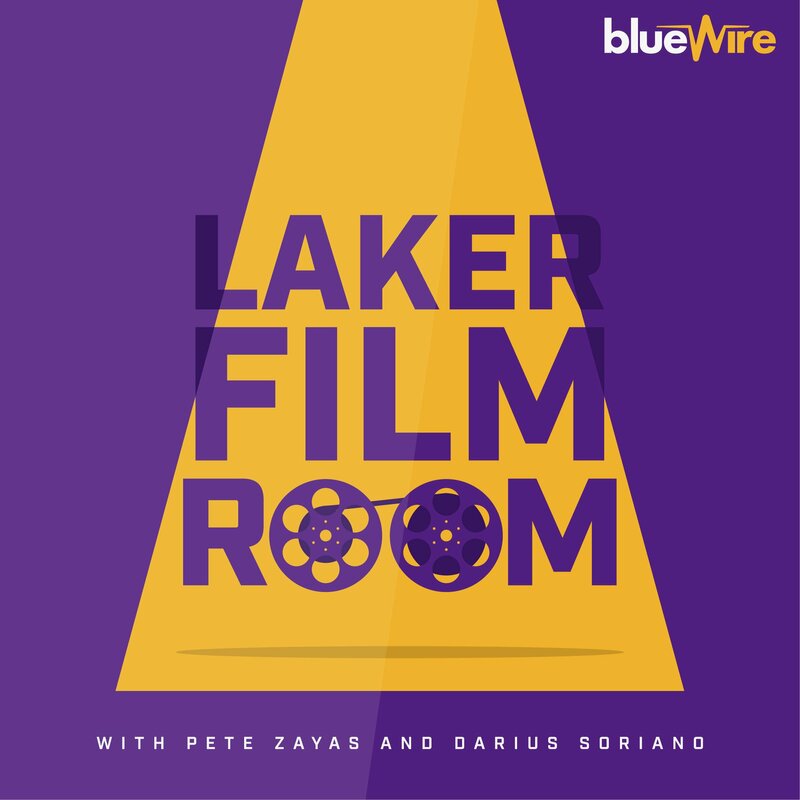 She is the matriarch of a billion dollar brand whose ability to connect with people on a personal level has long translated to the Lakers being run like a family business. Those connections create lasting bonds which can matter more than dollars banked, but in the cutthroat world of professional sports even those familial bonds must sometimes be severed if the goal is to do more than just bask in the glow of past accomplishments. In a way, you’d think Jeanie knows this best. She famously got her brother Jim out of the paint (or, more accurately, his role as VP of Basketball Operations) with more authority than any Karl Malone elbow ever could. It might have taken some time, but she did it. She then squashed a power struggle that looked to dethrone her from her position as organizational Governor, creating a consensus with her siblings while working within the constraints of the family Trust her father designed to keep the Lakers in the Buss name. But, in a way, Jeanie did not learn. Because after axing one brother, she quickly turned to another to run her franchise. No, Magic is not from the Buss bloodline, but he is from the same Forum Blue and Gold family and came of age in the Lakers organization at the same time that Jeanie did, both under the guidance of Dr. Jerry Buss. And, just as Jim did, Magic went down a path where he overreached and misdiagnosed how his particular set of skills would translate to success. Jim had his data points and player evaluation formulas, Magic had his charisma and charm. Neither was enough. The Lakers remain where they’ve been since Kobe Bryant ruptured achilles tendon over a half-decade ago. Lottery bound and seeking out stability and more than a nominal upward trajectory. Yes, jumping from 17 wins to 37 in 4 seasons is progress. It’s just not nearly enough when viewed against a backdrop of power struggles, dysfunction, and the type of poor communication which neuters the execution of any forward thinking vision this franchise thought they were fostering. Where this leaves Jeanie is anyone’s guess. Her inner circle is small and does not (seemingly) include many, if any, people who are not part of the family. In a way, I get it. Trust is hard earned and easily lost. It can also be easily misplaced when perspective is limited to so few choices in the first place. Will Jeanie find the right counsel? Does she have the wherewithal to look beyond those who inhabit the comforting walls of STAPLES and the team’s plush new offices and practice facility to glean insight and broader perspective? This is her challenge, now. Because even if the final answer leads her back to familiar faces, bringing new ones into the fold for information gathering is sorely needed at this point. Maybe there aren’t many options now that the league has had so much turnover in leadership among the ownership class. But, I’d recommend calling Adam Silver to start. Maybe reach out to Mickey Arison or Peter Holt or Herb Simon or Gail Miller or, hell, even Steve Ballmer. Pick brains. Get outside opinions. Use what’s said to inform, even if it won’t be the final verdict. By all accounts, Jeanie is respected in league circles and has carried on the tradition of her father to look out for the interests of the NBA with the understanding that the rising tide raises all boats. But respect, like anything else, can be undone. And we’re approaching a pivotal time when the decisions which come out of this low point will impact whether these notions remain intact. Now is not the time to insulate and circle the wagons. Not when it’s been shown that those who have lived in those trusted circles have the ability to turn against that trust just as easily as some outsider might. I like Jeanie Buss. I think she’s smart and caring. That she’s worked harder than she’s been given credit for and calls of nepotism are not entirely fair. That said, when times get the hardest, you will be judged not on your circumstances, but on the steps taken to overcome them. Jeanie has some overcoming to do. And if she leans on the same voices that got her to this point in the first place, she’ll rightfully shoulder the blame and carry the burden of truly not learning from the clear mistakes that have been made.